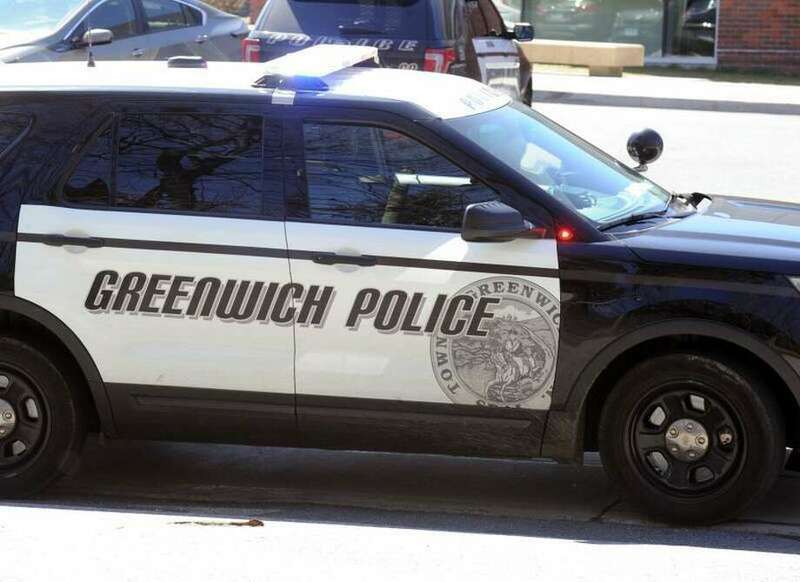 GREENWICH — Forged bills turned up in the cash box at Starbucks on Greenwich Avenue this week. Police said an employee was closing down the cash register Monday evening and discovered two suspicious $20 bills. A store manager came to police headquarters Tuesday to report the bogus bills. Forged bills have been turning up around the region in recent months. In July, police arrested a couple from Brooklyn who allegedly spent fake $100 bills on Greenwich Avenue. Police are advising workers in town to be vigilant about forged bills.